A lot of the media focus on the state budget debate, shutdown and passage related to the personalities involved, the repeal of the destructive 3% small business surtax, education reforms and tax policy. 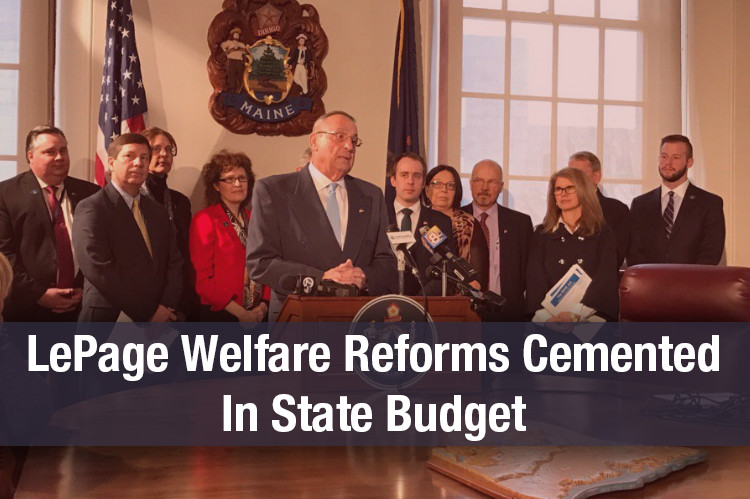 Under the radar, however, Governor LePage and Republicans managed to cement some important welfare reforms into law. If you were following the legislative session, you may have seen that the Governor introduced a proposal, called the RISE Act, which would have moved a number of the welfare reforms he implemented at DHHS from administrative/rulemaking into actual state law – which cements them in place even after he leaves office. Along with other changes made to the DHHS budget, there are a number of wins for the hard-working taxpayers of Maine. 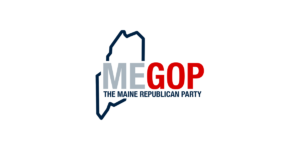 For a long time, Maine Republicans have been pushing to reduce bloat and ineffective spending in the state’s welfare budget, and target funding to those who truly need support. This budget eliminates approximately 200 positions at DHHS and eliminates $10 million in spending on printing of pamphlets, posters and other items, and redirects those resources to helping Mainers who truly are in need of services. Among those receiving the benefit of the elimination of these cuts and unnecessary spending are Mainers with developmental disabilities, who will see expanded services, and the providers who serve them, who will see improved rates and greater stability. 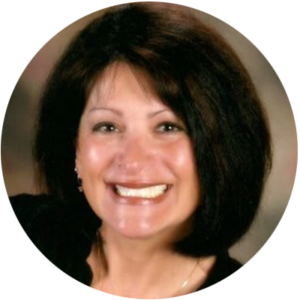 Along with prioritizing welfare spending, reforms made in this budget to make the Governor’s welfare reforms state law and crack down on potential welfare fraud are also a significant improvement. These accomplishments have been largely opposed by liberal Democrats in previous bills and budgets, so it is nice to see that while they flew under the radar in this budget cycle, they are now the law of the land!